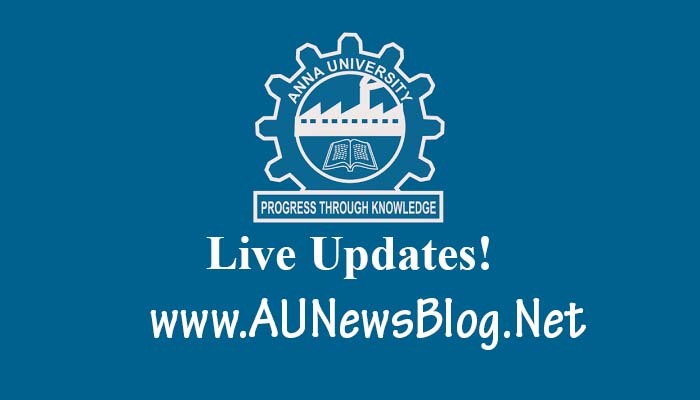 Due to Khaja Cyclone, Anna University already postponed November 15th, 2018 exams. Now, Weather report announced. Still, Khaja Cyclone speeds not reduced in the Tamil Nadu. Khaja Cyclone spinning faster than 10 KM. So, Most of the university and school announced holiday. 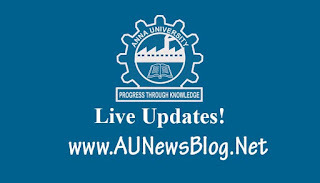 Finally, Anna University also announced postponed exams on 16th November 2018. 16 November exams rescheduled on December 13th, 2018.